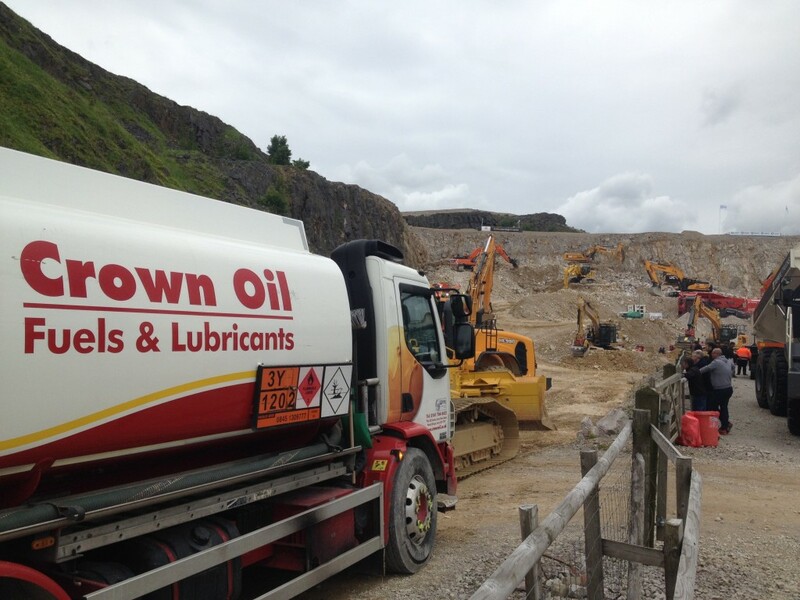 We provide fast, nationwide quarry fuel deliveries, competitive prices and excellent service. 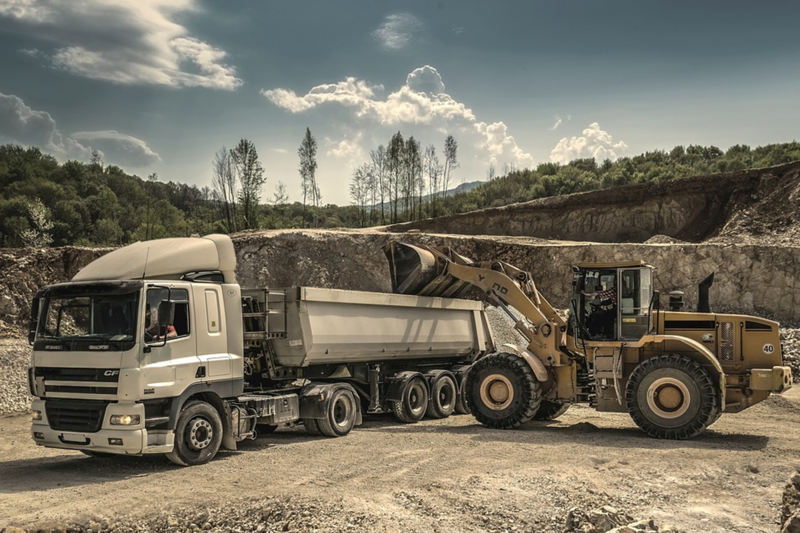 Do you need a reliable quarry fuel and lubricants supplier? Then we are here to help. 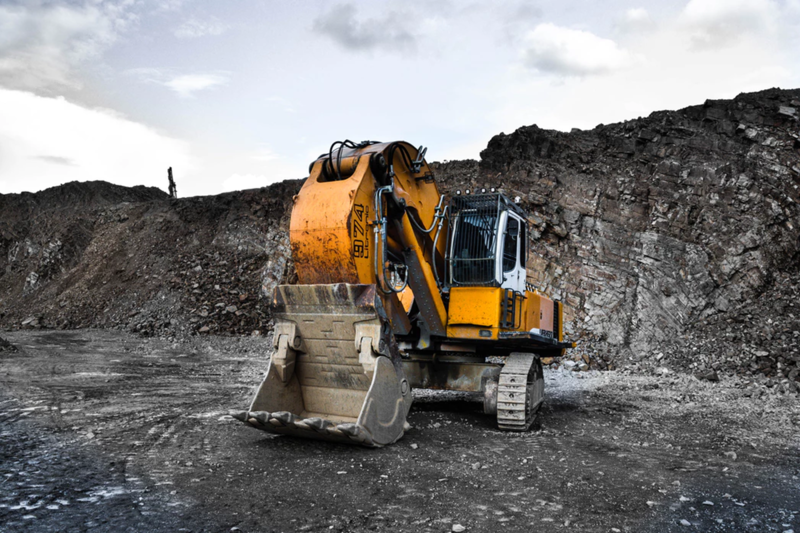 We have the expertise and knowledge to help your quarry run smoothly. We can deliver the fuels and lubricants you require on a nationwide same day (emergency delivery) or next day delivery option. Call us now on 0845 313 0845 and speak with one of our quarry fuel & lubricants experts and order our perfectly blending Crown Quarryflame fuel. We have over 70 years of experience in giving you, the customer, what you want when you need it. We guarantee an unbeatable service all year round. We use hundreds of strategically placed depots throughout the UK, to offer true national coverage and reliable, on-time deliveries. And most importantly at all, the personal touch. A dedicated account manager will look after you and use their knowledge of the oil markets to advise you on the best times to buy your oil.